McGraw-Hill Education. PAPERBACK. 0077842154 US Edition Textbook, May Have Highlights, Notes and/or Underlining, BOOK ONLY-NO ACCESS CODE, NO CD, Ships with Emailed Tracking from USA . Good. McGraw-Hill Education. PAPERBACK. 0073522465 US Edition Textbook, May Have Highlights, Notes and/or Underlining, BOOK ONLY-NO ACCESS CODE, NO CD, Ships with Emailed Tracking from USA . Good. McGraw-Hill Education. PAPERBACK. 0073522449 US Edition Textbook, May Have Highlights, Notes and/or Underlining, BOOK ONLY-NO ACCESS CODE, NO CD, Ships with Emailed Tracking from USA . Good. McGraw-Hill Education. PAPERBACK. 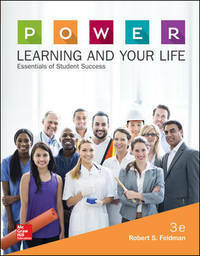 0077842170 New Textbook, Ships with Emailed Tracking from USA . New. McGraw-Hill Education. PAPERBACK. 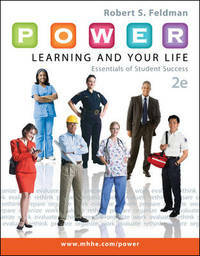 0077842154 NEW TEXTBOOK, SHIPS WITH EMAILED TRACKING FROM USA . New. McGraw-Hill Education. PAPERBACK. 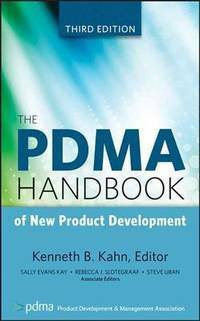 0077842170 US Edition Textbook, May Have Highlights, Notes and/or Underlining, BOOK ONLY-NO ACCESS CODE, NO CD, Ships with Emailed Tracking from USA . Good. 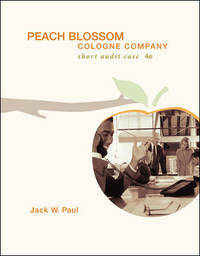 Wirfs PhD MN APRN ANP-BC FNP-BC CNE, Mari J.
Springer Publishing Company. PAPERBACK. 0826151051 New Textbook, Ships With Emailed Tracking from USA . New. Springer Publishing Company. PAPERBACK. 0826166563 New US Edition Textbook, Ships from USA with Emailed Tracking . New. Wiley. Hardcover. 0470648201 US Edition Textbook, May Have Highlights, Notes and/or Underlining, BOOK ONLY-NO ACCESS CODE, NO CD, Ships with Emailed Tracking from USA . Good. Wiley. Hardcover. 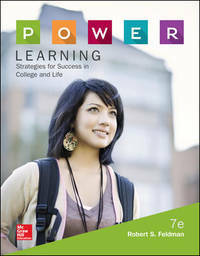 0470648201 New Textbook, Ships with Emailed Tracking from USA . New. McGraw Hill Irwin. PAPERBACK. 0073403962 US Edition Textbook, May Have Highlights, Notes and/or Underlining, BOOK ONLY-NO ACCESS CODE, NO CD, Ships with Emailed Tracking from USA . Good. PAPERBACK. 1475440863 US Edition Textbook, May Have Highlights, Notes and/or Underlining, BOOK ONLY-NO ACCESS CODE, NO CD, Ships with Emailed Tracking from USA . Good. 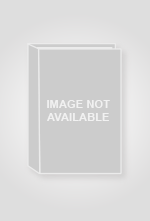 Paradigm Publishing. PAPERBACK. 0763852333 US Edition Textbook, May Have Highlights, Notes and/or Underlining, BOOK ONLY-NO ACCESS CODE, NO CD, Ships with Emailed Tracking from USA . Good. Paradigm Publishing. PAPERBACK. 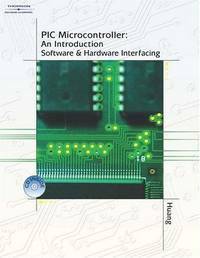 0763852333 NEW TEXTBOOK, SHIPS WITH EMAILED TRACKING FROM USA . New. Course Technology / Cengage Learning. PAPERBACK. 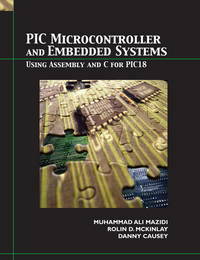 0538745843 New Textbook, Ships with Emailed Tracking from USA . New. Course Technology / Cengage Learning. PAPERBACK. 0538745843 US Edition Textbook, May Have Highlights, Notes and/or Underlining, BOOK ONLY-NO ACCESS CODE, NO CD, Ships with Emailed Tracking from USA . Good. Cengage Learning. Hardcover. 1401839673 US Edition Textbook, May Have Highlights, Notes and/or Underlining, BOOK ONLY-NO ACCESS CODE, NO CD, Ships with Emailed Tracking from USA . Good. Prentice Hall. PAPERBACK. 0131194046 US Edition Textbook, May Have Highlights, Notes and/or Underlining, BOOK ONLY-NO ACCESS CODE, NO CD, Ships with Emailed Tracking from USA . Good. Cengage Learning. Hardcover. 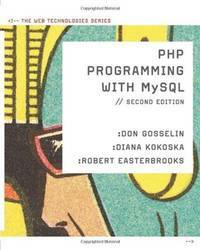 1401839673 New Textbook, Ships with Emailed Tracking from USA . New. Prentice Hall. PAPERBACK. 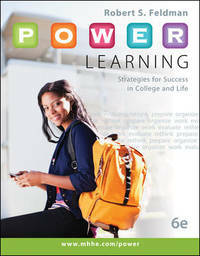 0131194046 New Textbook, Ships with Emailed Tracking from USA . New.